A free work-readiness programme for skilled migrants. 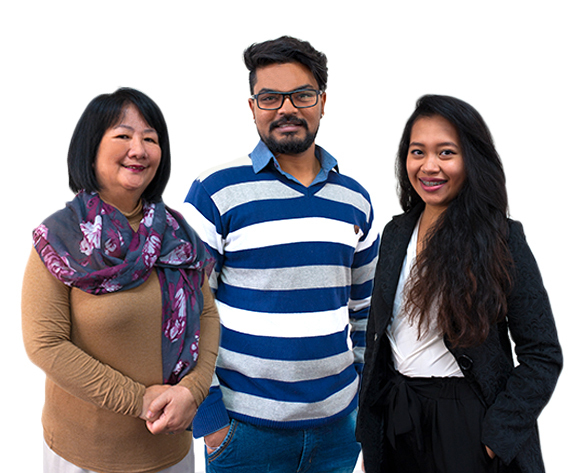 Work Connect is a Migrant Futures initiative brought to you by Careers New Zealand. The programme is designed to enable graduate international students, and skilled resident migrants and their partners, to find work in New Zealand that uses their qualifications and skills. The Work Connect programme is an initiative in support of the New Zealand Government’s Migrant Settlement and Integration Strategy, led by Immigration New Zealand. Work Connect began in 2016 in Auckland, and has since been expanded to Hamilton and Wellington and will soon be available in Christchurch. settle into New Zealand workplaces. The programme offers valuable one-on-one coaching sessions, group workshops with other Work Connect clients and follow-up phone support as participants use their new job hunting skills. graduating or graduate international students at Level 7 or above who are on (or in the process of applying for) post-study work visas. The Work Connect programme will be available in Christchurch by the end of 2017.